Dmitriy Sorokin posted Hairpin wooden "Лесная гармония". to Hairpin for hair wooden with carving elements..
Dmitriy Sorokin posted Hairpin for "Лесная гармония" hair;. 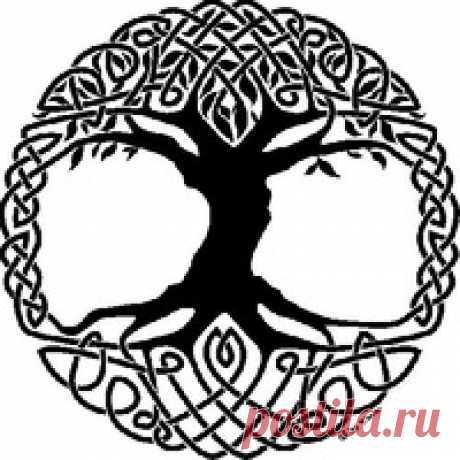 to Hairpin for hair wooden with carving elements..
Dmitriy Sorokin posted Hairpin for hair " Forest harmony ". 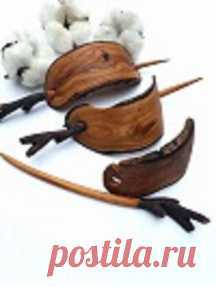 to Hairpin for hair wooden with carving elements..
Dmitriy Sorokin posted Hairpin for hair. to Hairpin for hair wooden with carving elements..
Dmitriy Sorokin posted Hairpin for "Лесная гармония" hair; to Hairpin for hair wooden with carving elements..
Dmitriy Sorokin started following Samodelshchiki - Samodelka.net by Ivan Rezin. Dmitriy Sorokin started following woodcarving by Anatoliy Chapa. Hairpin for hair wooden with carving elements.